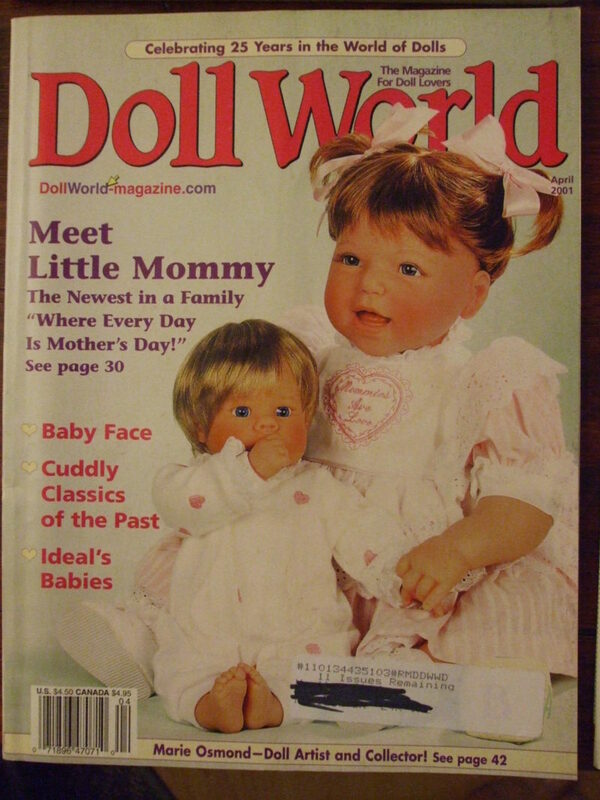 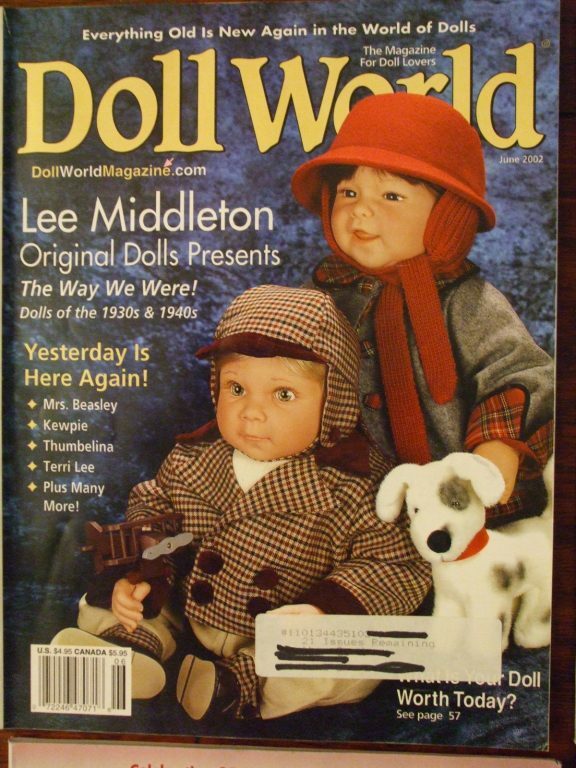 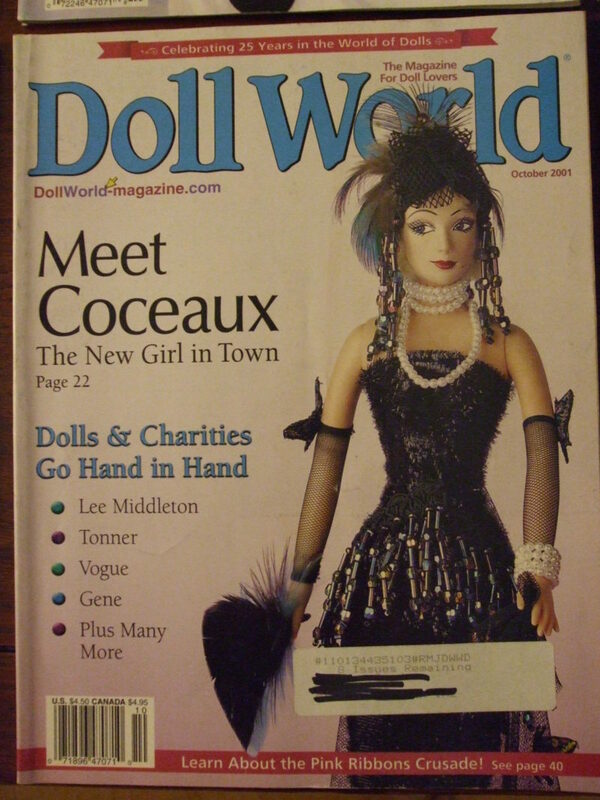 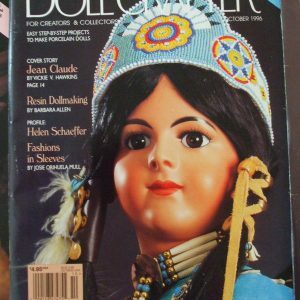 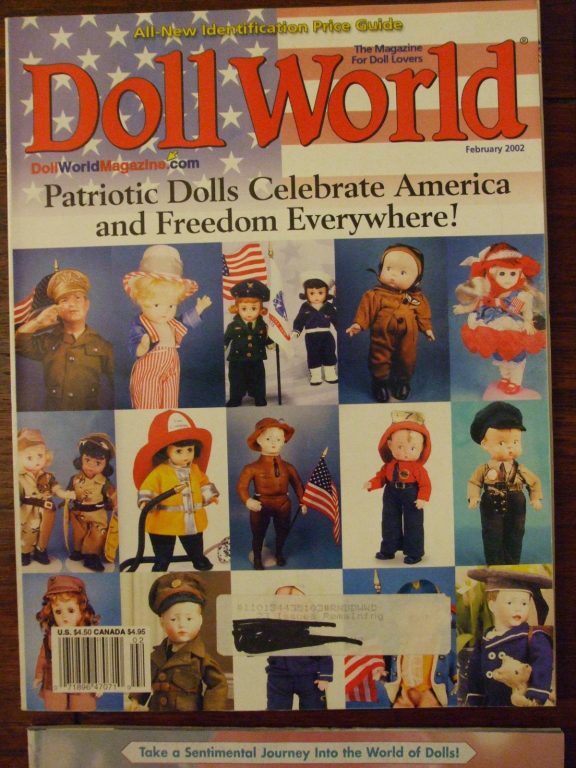 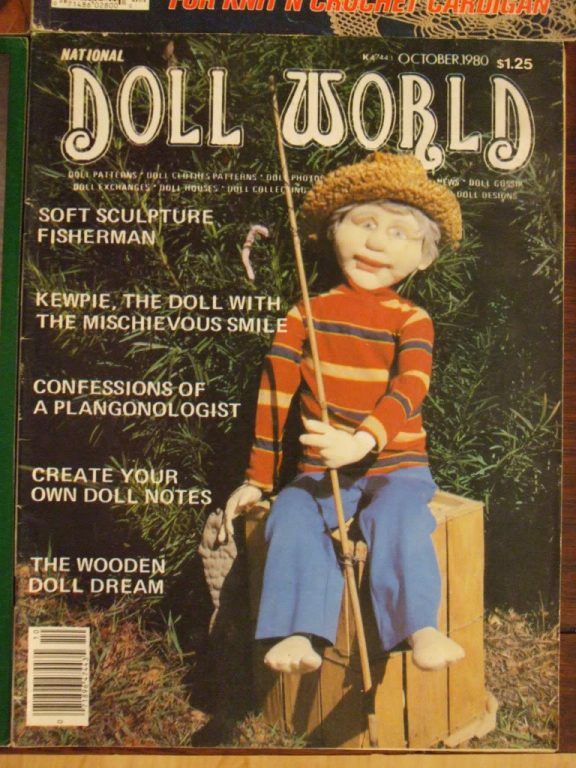 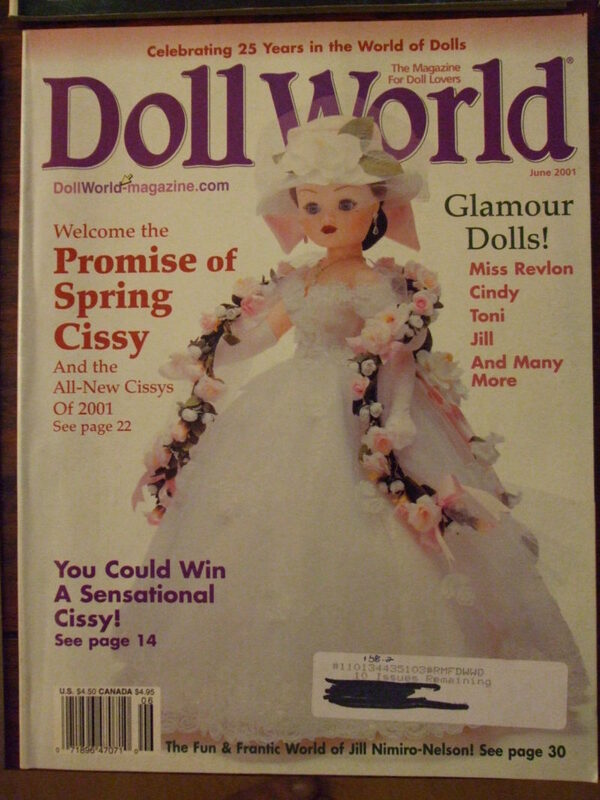 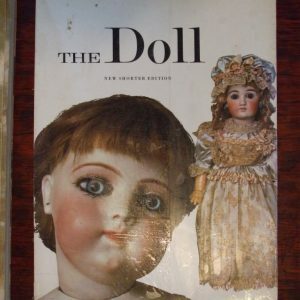 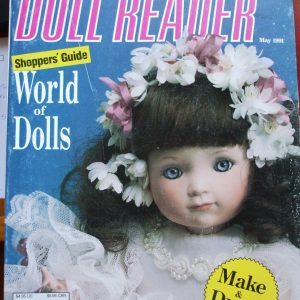 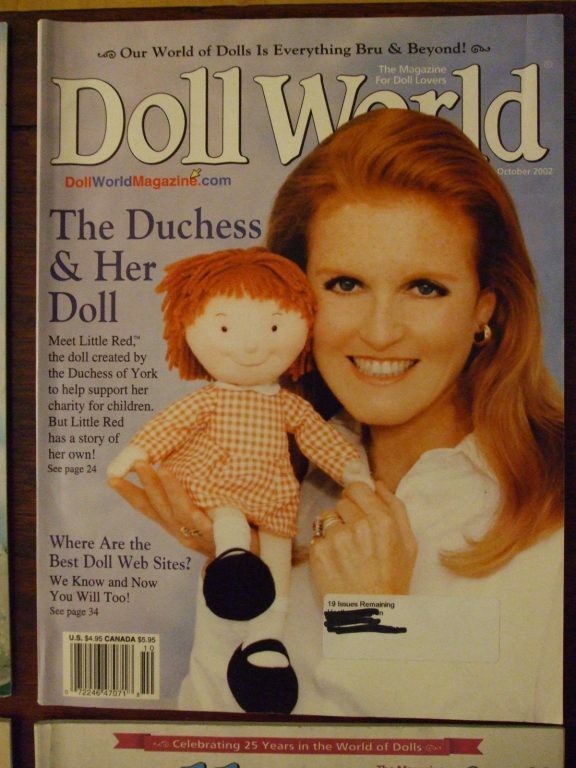 October National Doll World October 1980: 63 pages, Description: Soft Sculpture fisherman, Kewpie The doll with the mischievous smile, confessions of a plangonologist, create your own doll notes, the wooden doll dream. 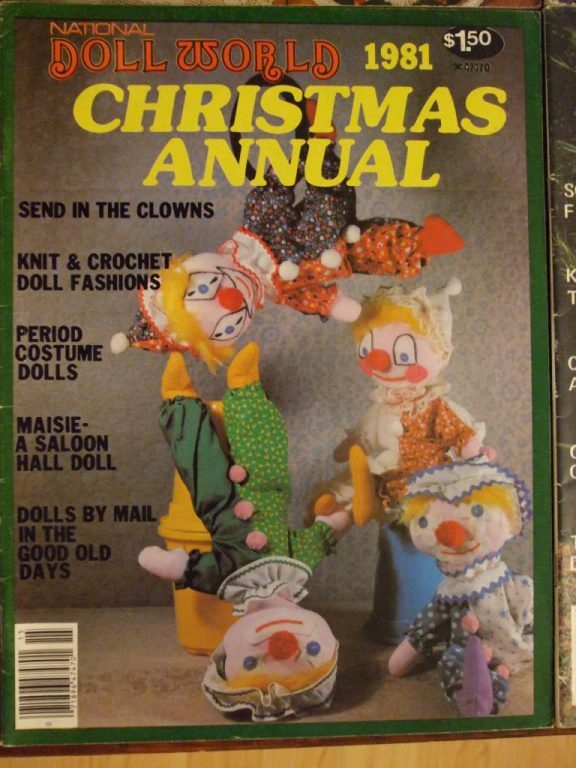 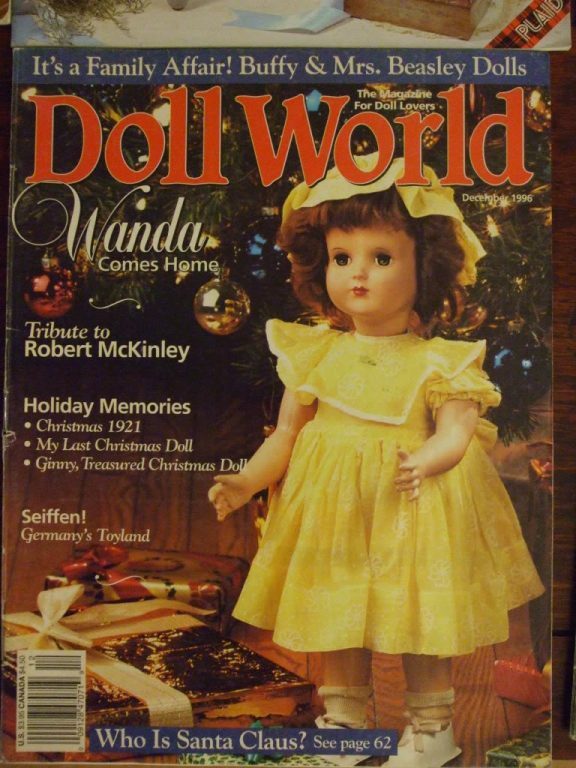 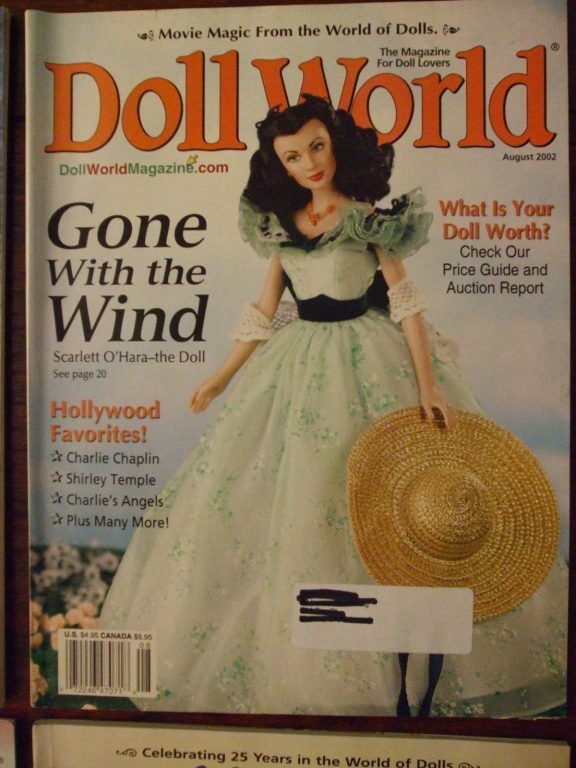 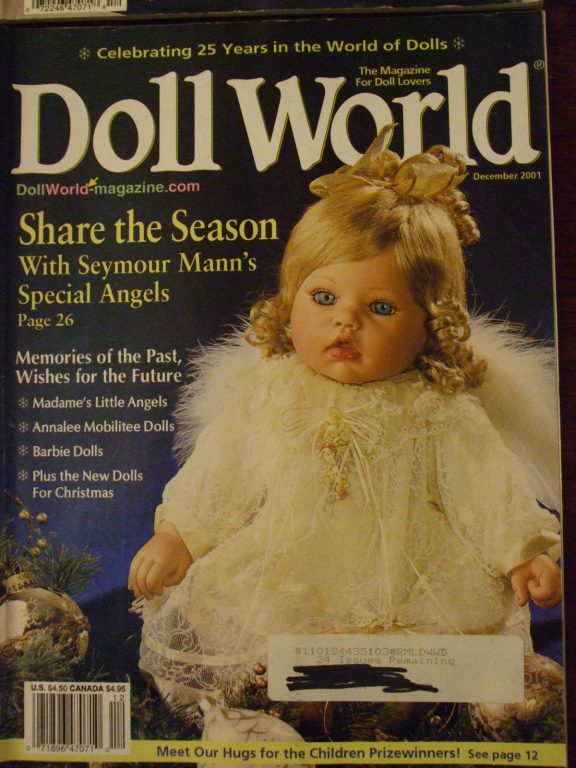 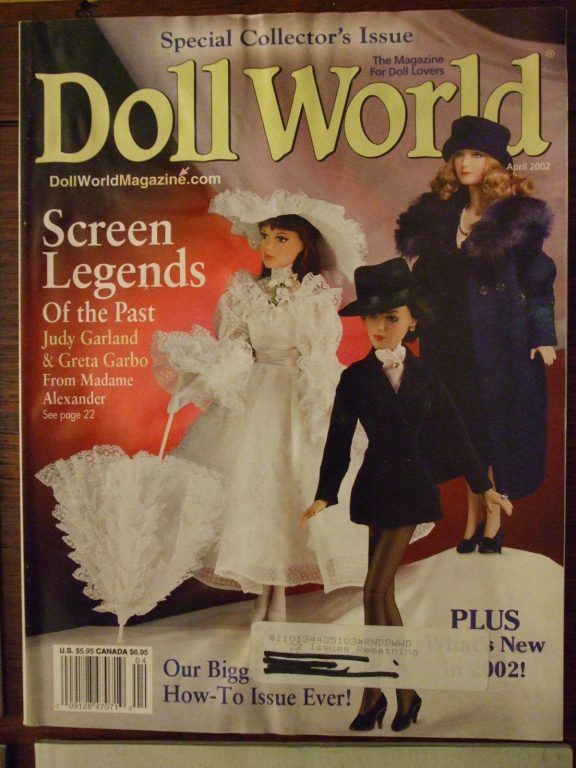 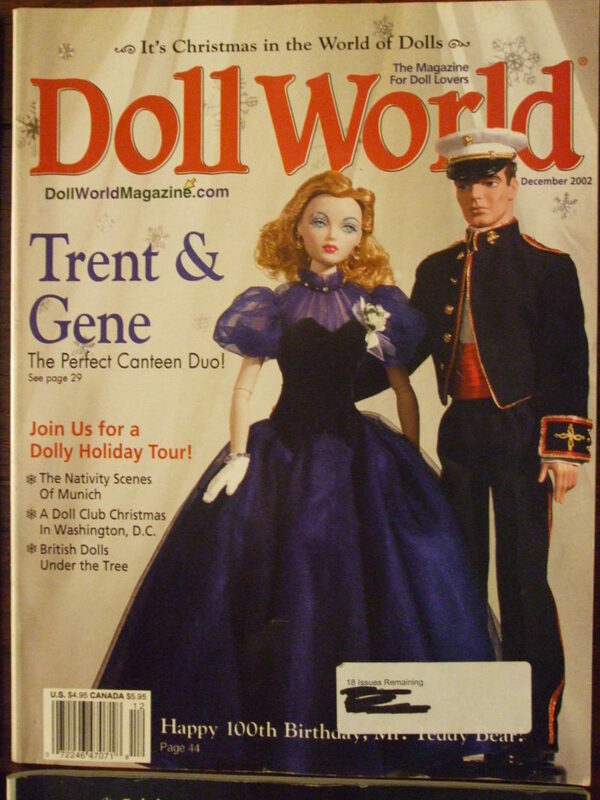 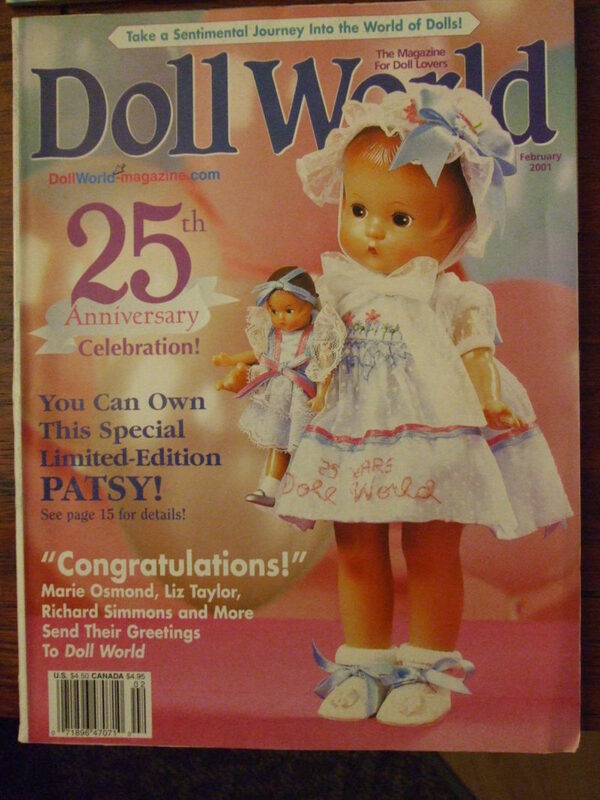 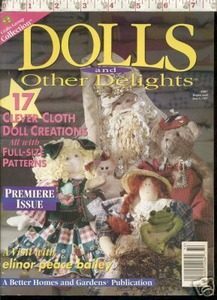 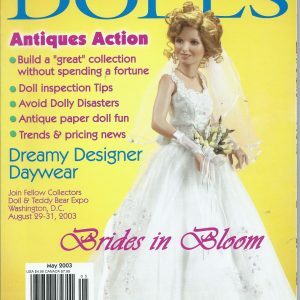 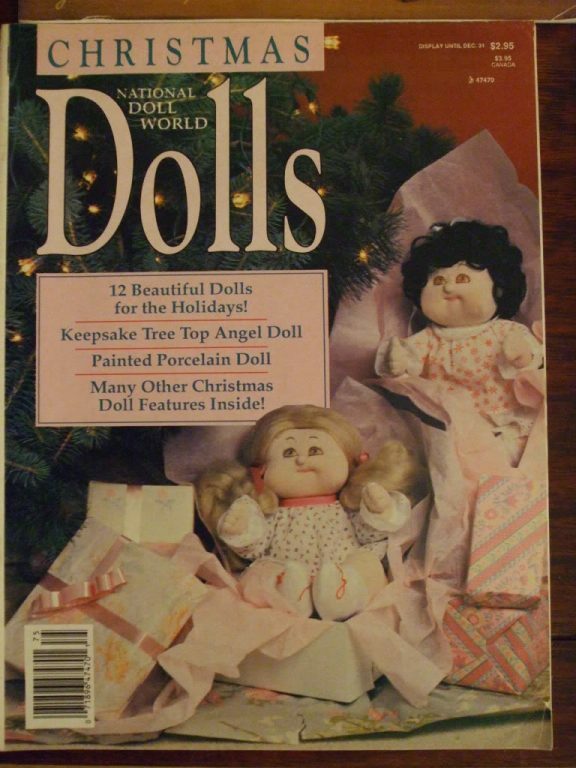 December: National Doll World Christmas Dolls 1987: 64 pages, Description: 12 Beautiful Dolls for the holidays, Keepsake Tree Top Angel Doll, Painted Porcelain Doll, Many other Christmas doll features inside. 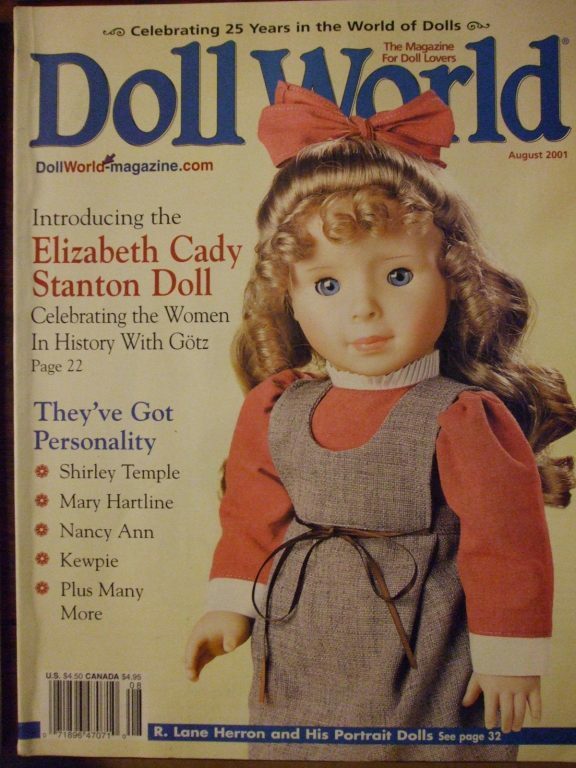 August: Celebrating women in history with Gotz. December: Trent & Gene, Happy 100th birthday Mr. Teddy Bear.